This is the fourth part of my year-starter giveaway. I decided to hold the giveaway in series so there could be more winners. Every week for one month, I posted a giveaway that was open for two weeks. There are a total of four mini giveaways in this series, and I'm giving away a few kikay stuff, some of which are my favorites. The winner will receive the following items. To join, just follow the simple rules. Please use the Rafflecopter gadget below to submit your entries. Entries not submitted through Rafflecopter will not be valid. 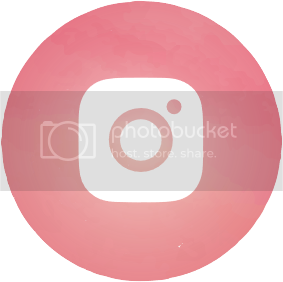 The only thing you're required to do to qualify for this giveaway is be a public follower of this blog through Google Friend Connect. Tweet about this giveaway. You can do this once per day. Follow Codename AYA on Instagram. Subscribe to Codename AYA via e-mail. 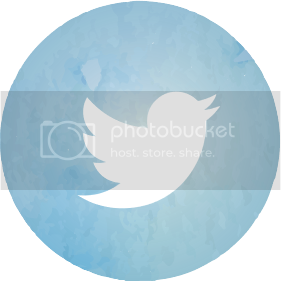 Look for the "Follow via email" gadget on the sidebar and enter your email address. Wait for the verification email, then click the verification link found in it. Post about this giveaway on your blog. 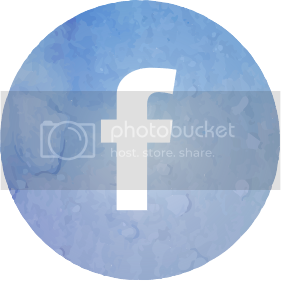 Include the giveaway photo and the link of this post in your post. Rafflecopter will guide you in submitting your entries so just follow the instructions and enter all the necessary information. Entries not submitted through Rafflecopter will not be valid. This giveaway will be open for two weeks (Feb 17-Mar 3, 2013). There will be four giveaways in this series, and there will be one winner, selected randomly, for each giveaway. One person may join and win in all the four giveaways. The winner will be announced a few days after the last day of submitting the entries. The winner will have up to 48 hours to respond. Just joined! 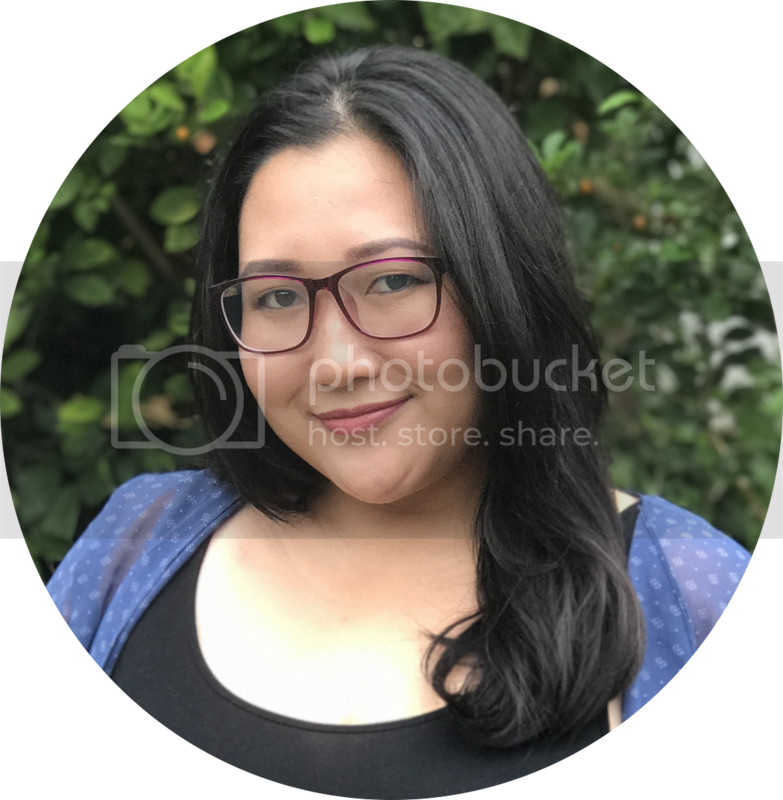 I loove all the product that you're giving away! 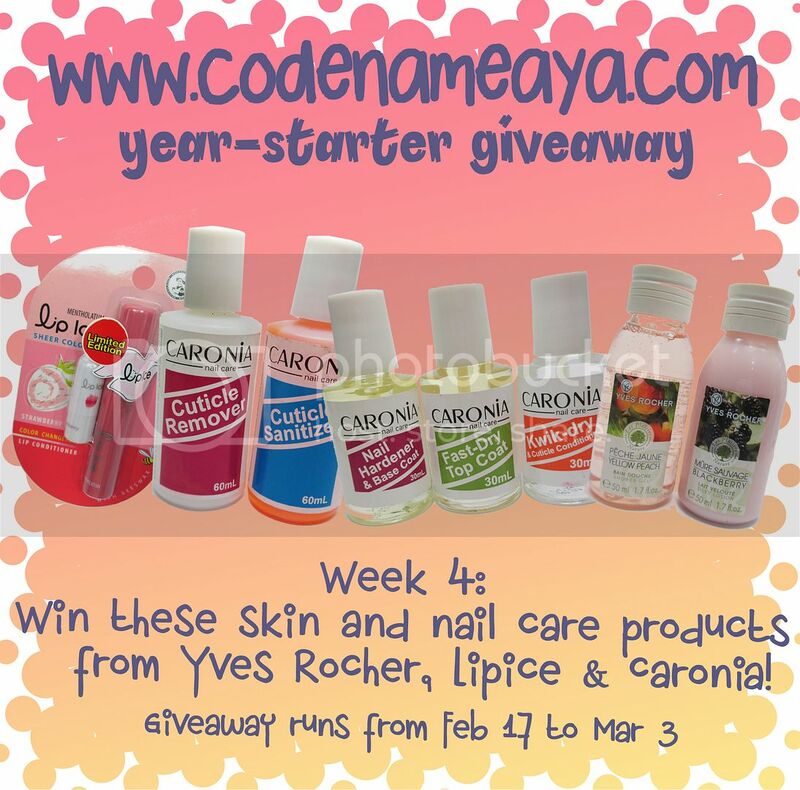 I'm joining...I want to win this giveaway because I want to try the Yves Rocher shower gel and I love caronia..
Caronia Kwik-dry & Cuticle Conditioner for my Nanay she loves to paint her nails.. Joined!... I'm really into nail art and I'd like to try the Yves Rocher showere gel because of the good reviews I read about it. Joined!... I'm really into nail art and I'd like to try the Yves Rocher shower gel because of the good reviews I read about it. Caronia Kwik-dry & Cuticle Conditioner to use it everytime i clean my nails.Thank you somuch! Joining! I love all the prizes! I want to try them all! I joined.. 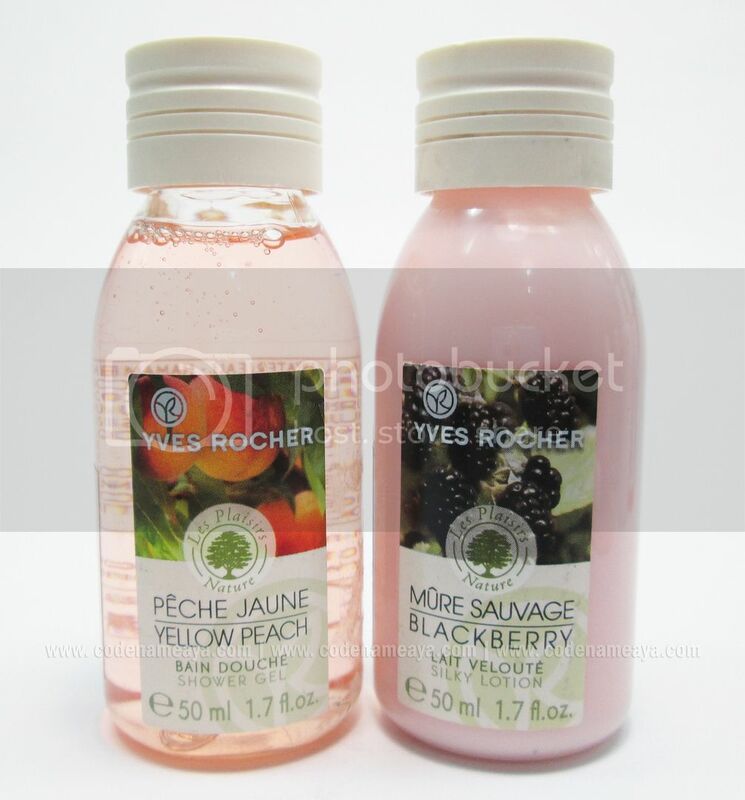 I want to win this because I want to try the Yves Rocher's Blackberry Silky Lotion.. 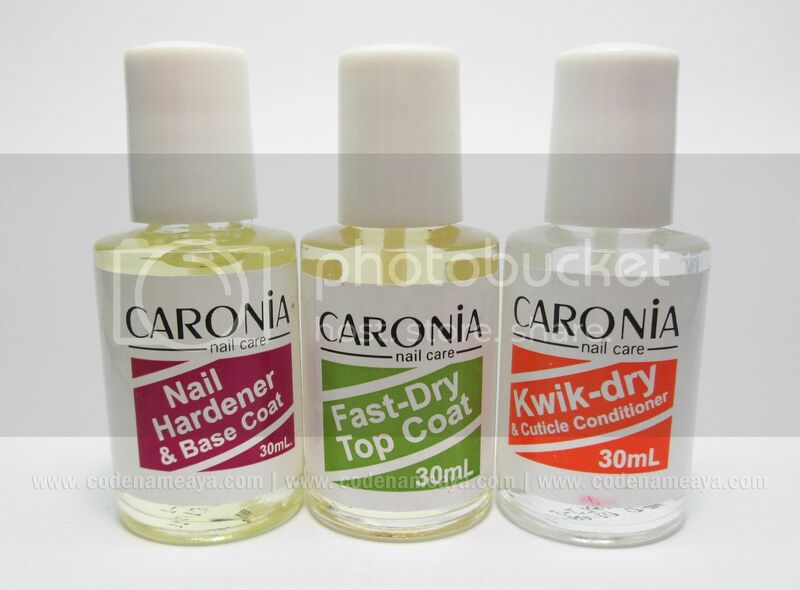 I really like Caronia products (esp the nail hardener). I've been using it since I started doing my nail designs. I also wanted to try the Yves Rocher Yellow Peach Shower Gel and the Lotion. Joined! Been crazy with nail polishes lately! i'm joining for me and my sisters. having pedicure by ourselves is a bonding for us, i would love to have the caronia products. hi aya =) i joined your giveaway! i want to win this giveaway so i can share and play this babies with nanay and my two other siblings =) having 2 sissies were love =) hugs! hi, i already joined your giveaway, too.. I want all these so badly since I am currently studying beauty culture and I really need it.. I really really loved it.. I love to win because my sister and i are so addicted to nail arts. We always do change our nail colors weekly so i think we need the cuticle remover and sanitizer.. I also like the shower gel and lotion, i love their aroma! I want to join this giveaway because I want to give the prize especially the nail loot to my friend who is the one that does my nails. She hasn't tried any of it and I am sure it will help her it doing mani and pedi to us. Joined. I wanna win coz i know the prizes is really worth! Im really using the Caronia products, a restock on my loot here would be really appreciated :) Cant have enough of nail products right sis? I joined. i love the prize package I'd like to try all the products, thanks! 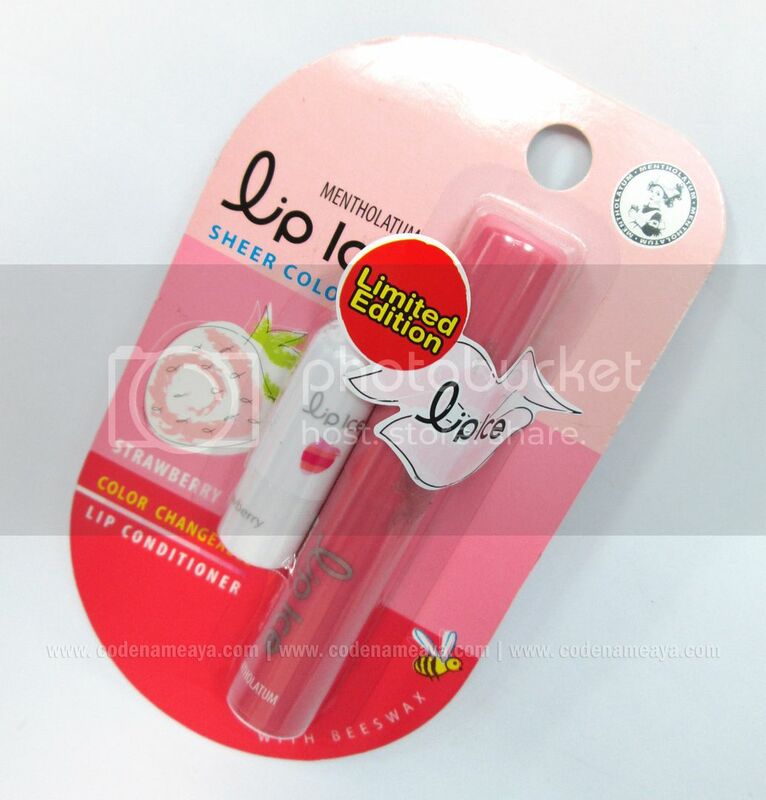 joined i want to win it because i love caronia so much. . I joined because I want to give my prizes to my daughter she really like the lip balm. Hope to win. God help me. Joined! I'm a working Mom and so busy sometimes.I always bring nail polish for me to apply it myself to save time and money.Hopong to win. Joined! 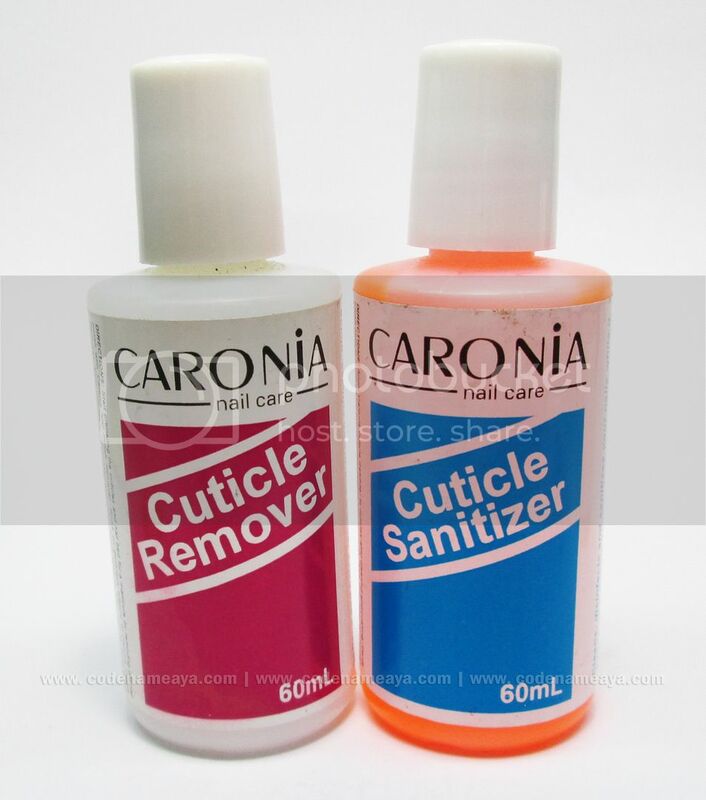 Wanna win these because the Caronia nail care items will come in handy, as I like painting my toenails. joined...hope to win. i really love Caronia products. I want to win because I love trying new products! thanks much ms. aya. email sent!